Water, it’s a hot topic, and one that Kiwi’s are particularly passionate about. After all, it’s our most precious resource. Fortunately, New Zealand is not short of water. Although parts of the country may enter drought conditions from month to month or year to year, some areas receive a lot of the wet stuff. Over 550 billion cubic metres of rain lands on New Zealand every year, according to the National Institute of Water and Atmosphere (NIWA). That’s equivalent to about 220 million Olympic sized swimming pools. Over time, eighty per cent of that flows straight out to sea, supporting river ecosystems along the way. Of the remaining 20 per cent, 18 per cent evaporates. You might be surprised to know that only two per cent is used as drinking water, for industrial use, in homes and towns and cities, and for irrigation. Let’s put the amount used for irrigation in perspective. In Canterbury, one of the regions which relies most on irrigation, farmers (horticulture, dairy, etc) use about 4.4 billion cubic meters a year. Based on research, water use on dairy farms is 4.8 billion m3 across the whole country, of which 97 percent is for irrigation. Approximately 2000 of the 12000 dairy farms use irrigation, and most of those are in the South Island. That equates to 4.7 billion m3 of water used across the country for irrigation. Sounds like a big number, right? Well, not so much when you consider that Canterbury rivers and aquifers fill up with about 62 billion m3 of rainfall every year. But what about during dry periods? There are strict rules about when and how much water farmers can take from our rivers and aquifers for irrigation. If a river or aquifer drops too low, irrigators are cut off, it’s that simple. They can only start using river water once the flow rises above a minimum limit to maintain river flows. Because every river is different, those limits vary, and the amount that can be utilised depends on the season and the flow. Irrigation users employ a range of techniques to ensure they’re using water efficiently, such as electronically monitored irrigation scheduling to make sure they’re applying the right amount of water at the right place, at the right time. The dairy sector is taking a lead in this space. Dairy farmers’ are doing everything from ‘bucket tests’ (where buckets are strategically placed along an irrigator to measure the depth and rate that water is applied over a certain period), through to using smart technology such as soil moisture readers and precision irrigation to help make informed decisions around water application. 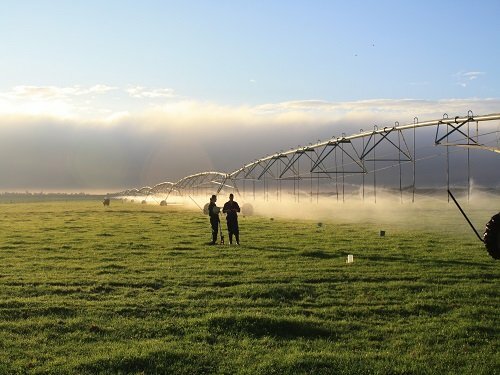 DairyNZ, Fonterra, AgResearch and Irrigation NZ are collaborating with NIWA in the Irrigation Insight programme, to provide farmers with the knowledge, tools and confidence to better manage irrigation. The five-year programme, funded by the Ministry of Business, Innovation and Employment, will examine, on working farms, the potential benefits from improving irrigation decision making through high resolution weather forecasts and soil moisture monitoring, to reduce water consumption. The programme aims to support farmers in moving towards an irrigation approach that is both current supply and future demand driven. Ultimately this may also help with reducing dairy’s nutrient footprint. These are just some of the things irrigation users are doing to look after our water. 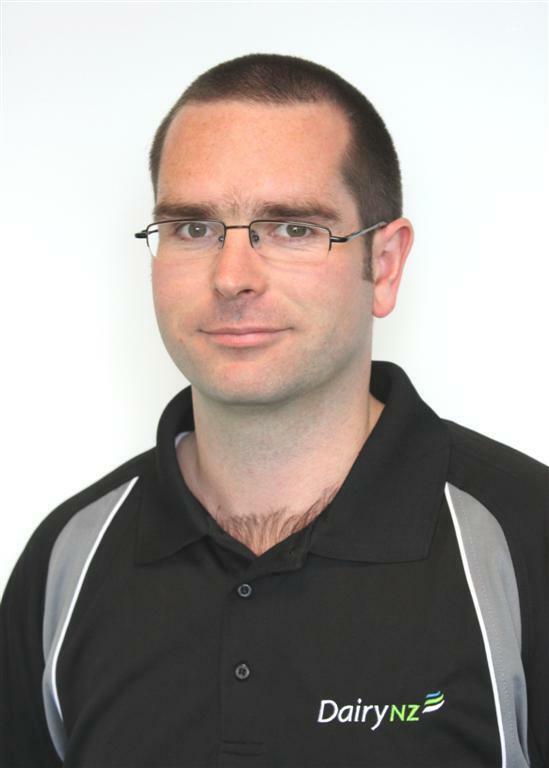 Justin Kitto is a water quality specialist for DairyNZ.